Big Data is impacting everything from the world of entertainment, to the way we communicate with friends and family. In large part, our perception of the world around us can both be attributed to, and feed the Pandora’s box that is Big Data. The good news (unless you’re a privacy advocate) is this data is more accessible than ever. This means that we don’t need to know what we want in order to have the world customize itself to our specific wants and needs. For example, Netflix is reportedly using the information from their treasure-trove of user history to understand exactly what kinds of content subscribers are looking for. This is the reason House of Cards was such a hit, and newer Netflix Originals, like The Ranch are continuing to earn loyal binge-viewers. It’s not just entertainment companies that are sucking up the data and improving the lives of everyday people. MIT reportedly has an “Energy War Room” located in the campus’ Stata Center. The purpose of this center is to monitor virtually every aspect of energy usage on MIT’s campus. 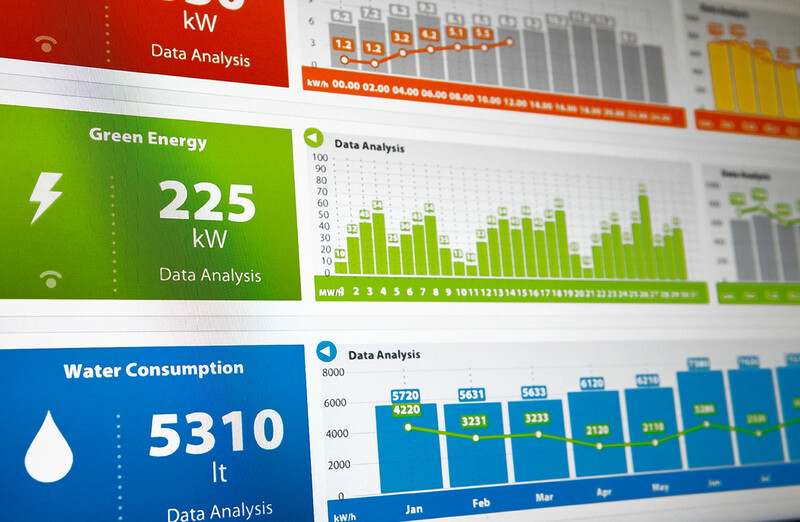 Real-time data tells analysts how energy is being consumed, and how efficiently the campus is operating. Everything from inefficient heat pumps, to poor insulation seals can be detected through the monitoring equipment built into every campus building. As a result of this real-time, real-world research and analysis, MIT is able to better inform the world on ways to measure and improve energy efficiency. This means that the smart sensors which survive MIT’s rigorous testing will eventually be available to residential and commercial customers. No need to try hundreds of sensors and attempt to invent the art of saving on energy costs; MIT is doing all of the heavy lifting. Their research is allowing everyday people to gain access to valuable energy-saving intelligence. The tide of Software as a Service (SaaS) solutions has reached the world of Big Data. Hadoop data infrastructure is empowering SME’s, like startups focused on child development and growth, to harness the power of real-time e-commerce activity on a larger scale than most Fortune 500’s had envisioned for themselves. The democratization of Big Data means that consumers can expect smarter, more customized shopping and service experiences. The world is at our doorstep. All we need to do is open the door and let the insights in.